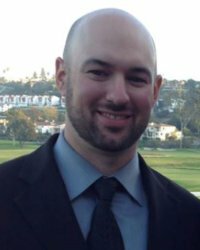 Ryan Parsons is senior marketing manager of the Command, Control, Communications, Computing, Intelligence, Surveillance and Reconnaissance Technologies (C4ISRT) line of business for General Dynamics Mission Systems. He is responsible for the strategic communications and marketing to drive success for the company’s ground-based satellite communication systems, tactical radio and broadband products, precision structures and optics, and composite solutions. Prior to his current position, Parsons was the marketing manager for General Dynamics C4 Systems Secure Voice & Data Products business. In that role he managed the strategic communications and branding for the company’s encryption and cyber security products for the U.S. Department of Defense and government agencies.